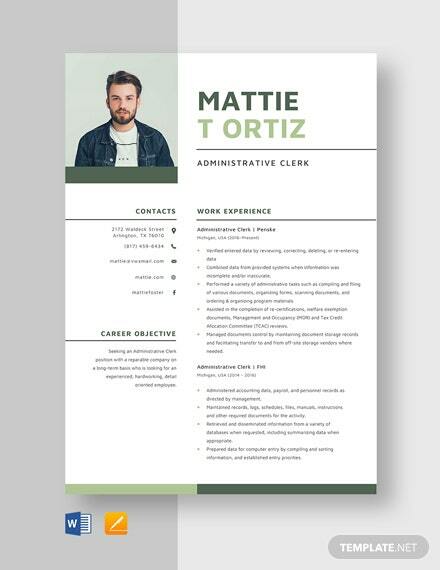 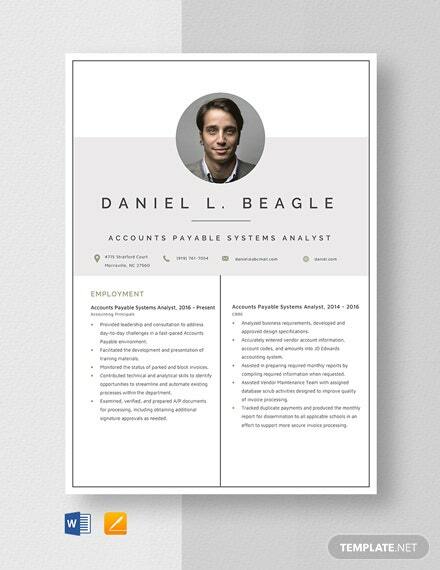 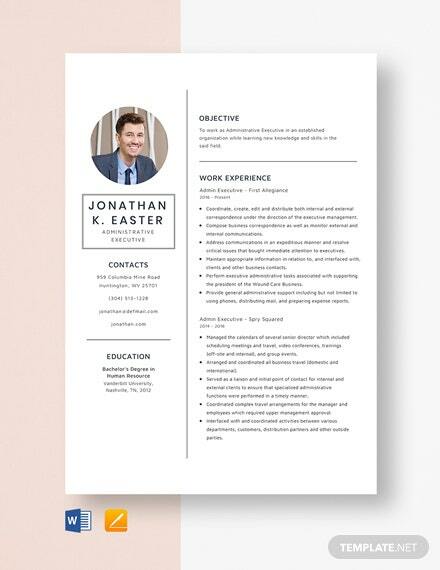 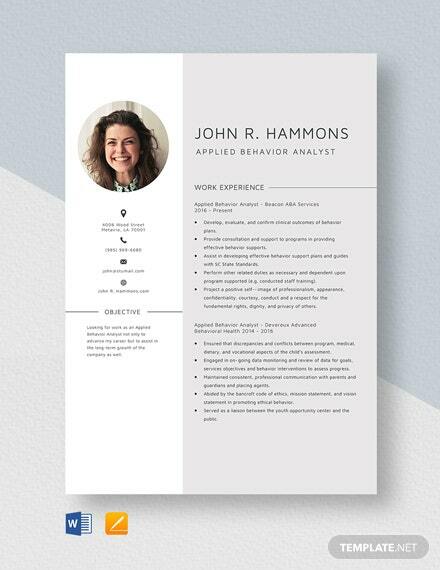 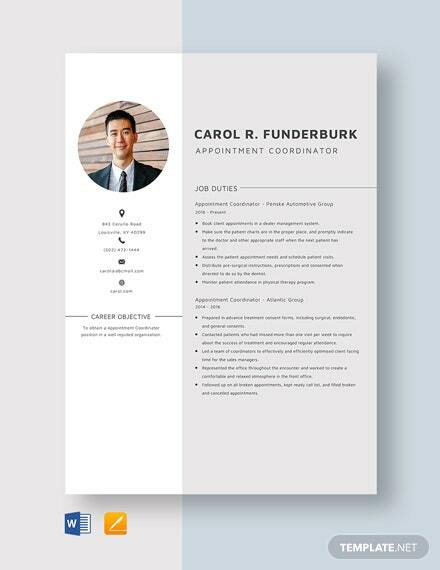 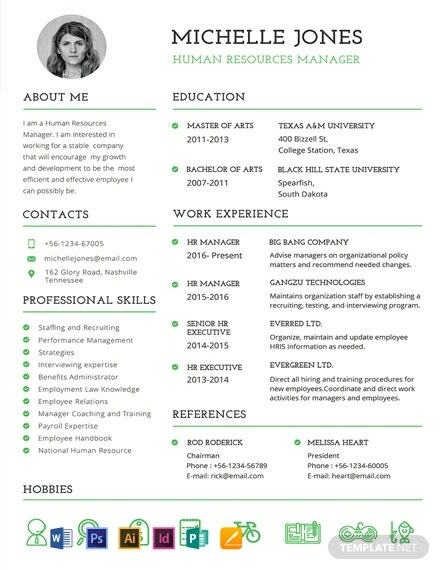 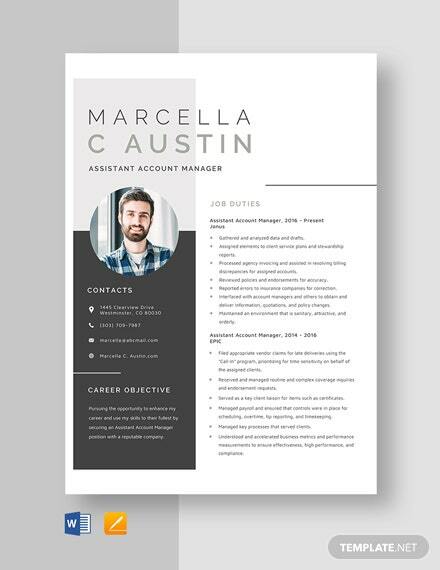 Here’s a resume template that is formatted for experienced and non-experienced human resource managers. 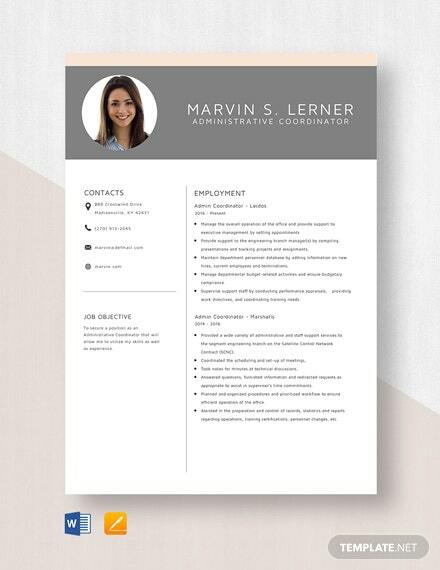 This template summarizes the skills and qualifications effectively. 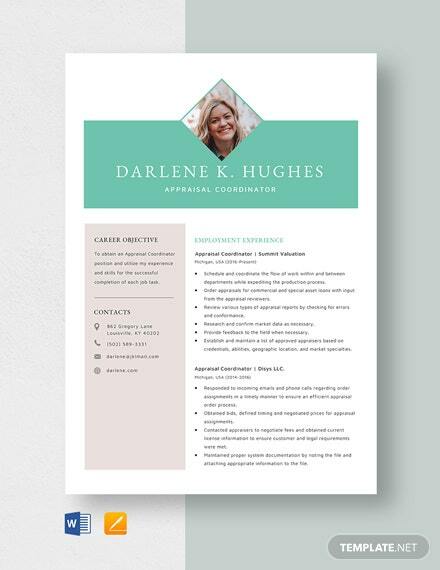 Free to download with high-quality and printable content.